What is continuous labour support? To better understand what a doula does, we need to look at the term continuous labour support. The BC Doula Services Association has said that the meaning for doula has come to be known as a professionally trained women who provides continuous, non medical care, and support to women in labour. Doula’s provide support to mothers and families by offering praise, reassurance, and measures to improve the comfort of a mother. A women who maintains close, constant, uninterrupted proximity to the women in labour for the duration of her productive, physical and mental process of giving birth to her baby. 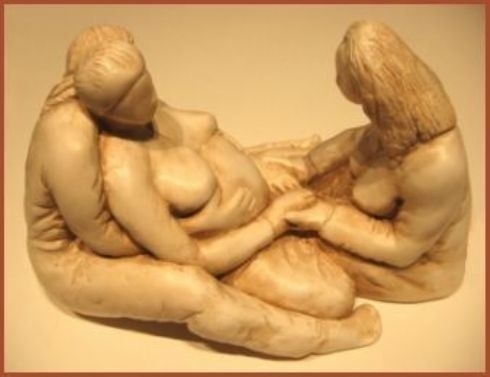 Together the women and the doula work to achieve the common goal of a safe, present and pleasant birth. Women who laboured without continuous support had longer labours and were less likely to have “spontaneous” vaginal births. Studies have shown again and again that the benefits of having a doula present at your labour and delivery far out way labouring without a doula. These are just some of the wonderful reasons why every women should be entitled to a doula. This entry was posted in benefits, birth, c-cection, delivery, doula, labour support, naturally, prenatal, wellness and tagged benefits, birth, Continous, delivery, labour support. Bookmark the permalink.